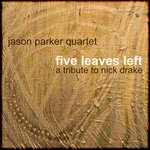 Traditional, arranged by Jason Parker. 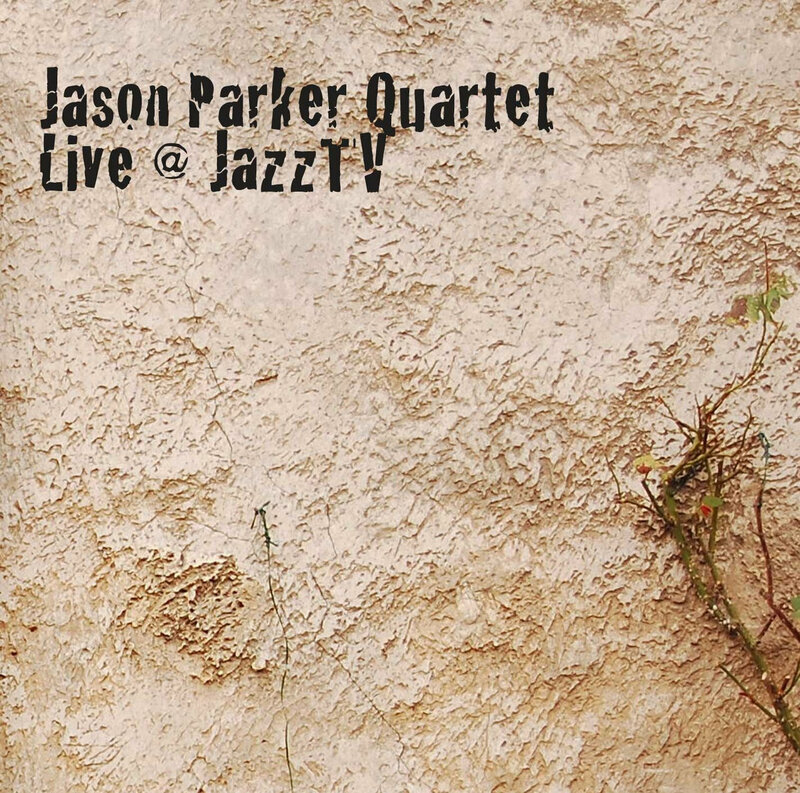 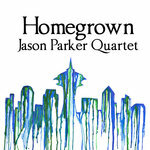 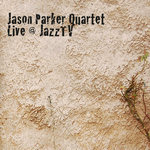 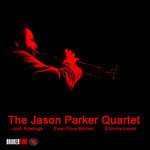 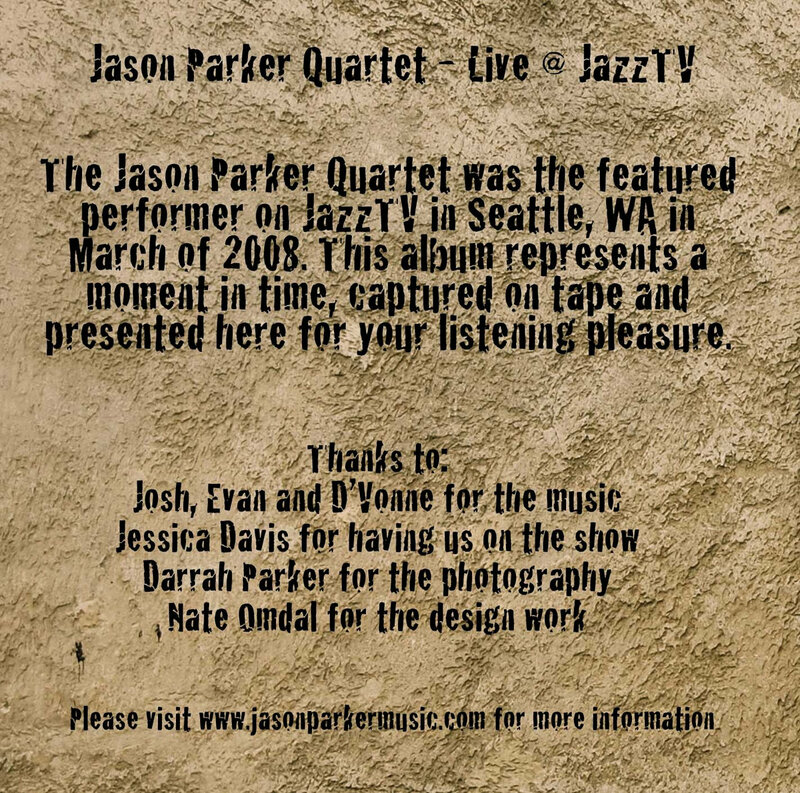 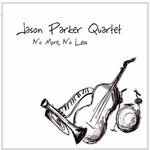 Performed by the Jason Parker Quartet. 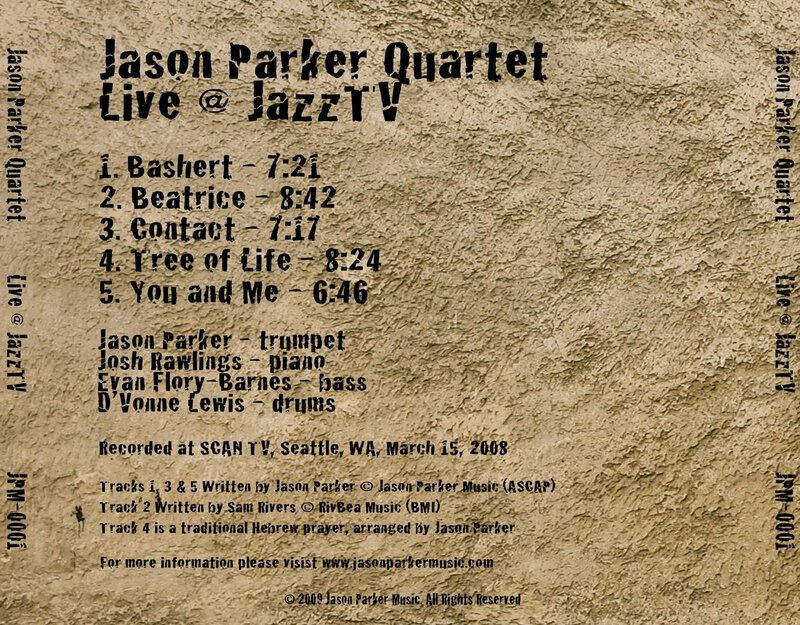 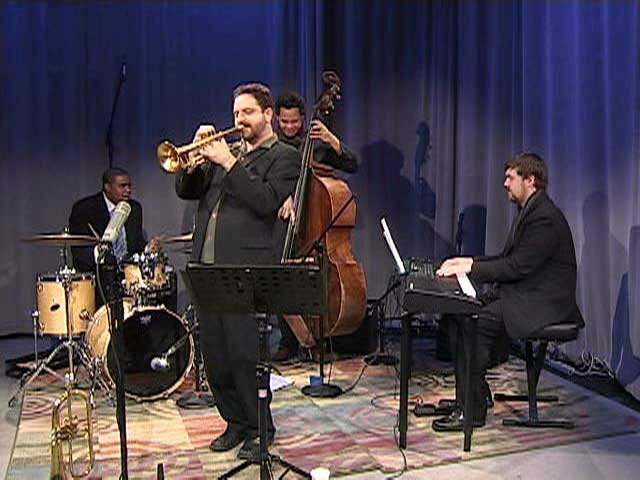 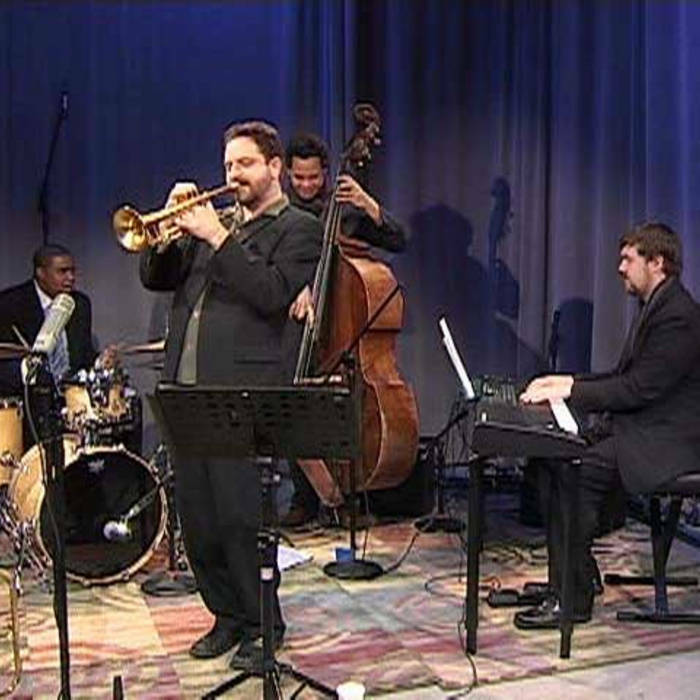 Recorded for JazzTV on March 15, 2008 at SCAN TV, Seattle.